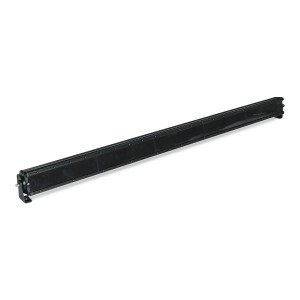 Flashtech Black series light bars have been designed for use in even the harshest outdoor environments. Flashtech light bars utilize 3w Cree LED's in a combo spot/flood beam pattern which combines the best aspects of an intense spot beam, while still providing exceptional wide range coverage. 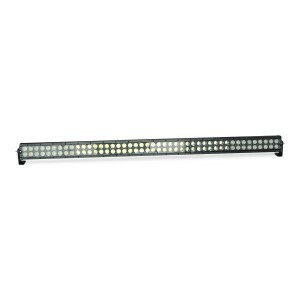 Individual 10 watt LED's are used for single row bars while dual row bars use individual 3W LED's. Both dual row and single row configurations utilize the same exterior casing to ensure all accessories are compatible with the entire product line. A completely new design, featuring an all black housing, now includes a solid black slide-on lens cover which provides exceptional lens protection while not in use. 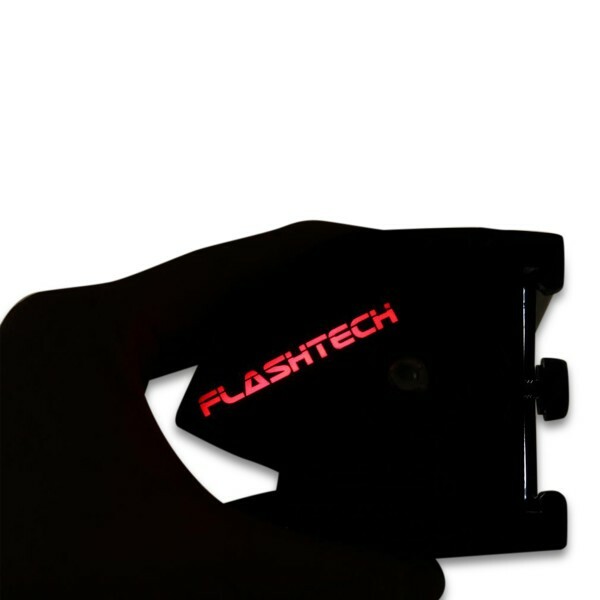 Flashtech lens covers also provide a unique solution for laws mandating off-road lighting be covered at all times while traveling on public roads. 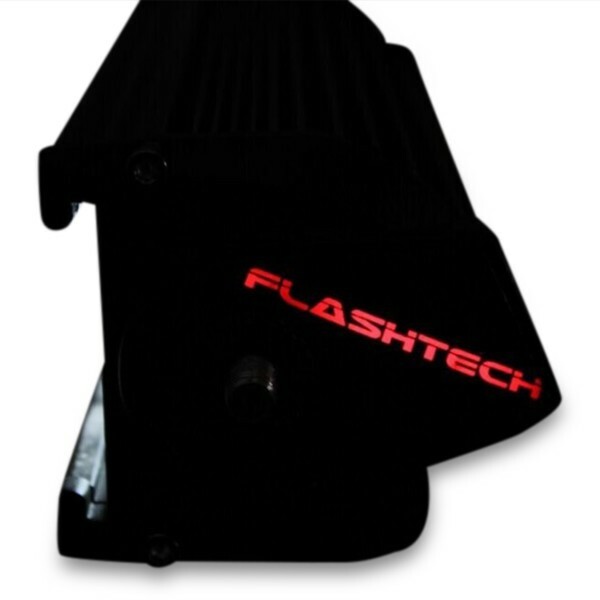 Flashtech proprietary slotted light bar casing not only provides a street legal solution for lens protection it also offers a unique styling solution when paired with Flashtech's transparent colored lens covers to provide multiple light output color options. 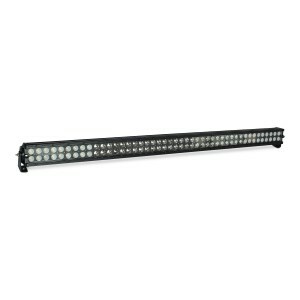 All Flashtech Black series light bars feature new illuminating end caps which provides a unique method to determine if a light bar is on even when a lens cover is installed. The Flashtech logo located on each end cap illuminates red anytime a light bar is turned on. 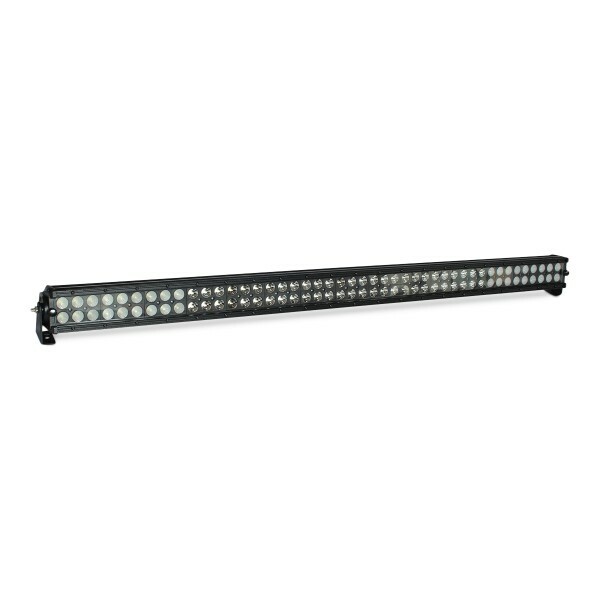 This industry first not only acts as a reminder to turn off a light bar when a lens cover is on but also provides a unique styling element any time the light bar is being used!